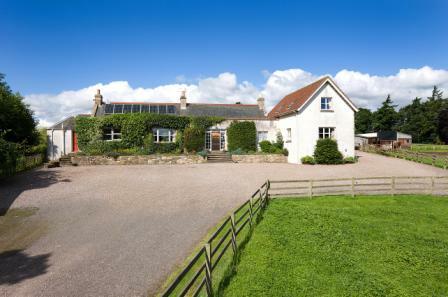 Cunnoquhie Cottage, a gem of a country property with a renowned and wonderful history as a leading horse training yard, has been placed onto the market through CKD Galbraith. 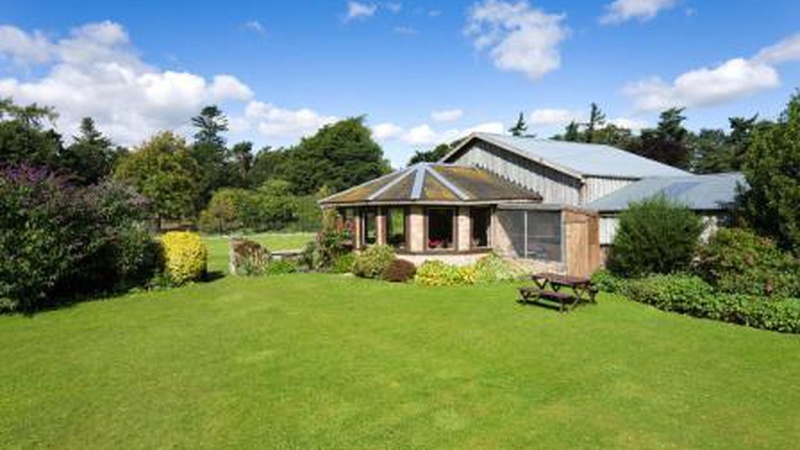 Occupying a delightfully private sheltered and undisturbed position in a leafy rural setting close to Fife's popular market town of Cupar, Cunnoquhie Cottage is the home of the distinguished trainer Sue Bradburne, who was responsible for training a series of National Hunt winners and also 1999 Grand National runner-up Blue Charm. 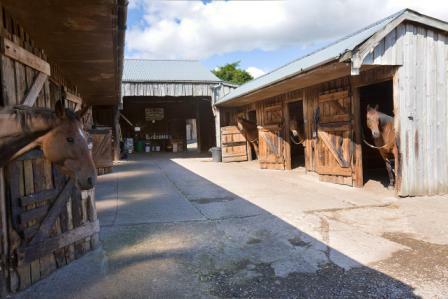 As one might expect, the property benefits from excellent equestrian facilities, with five paddocks at Cunnoquhie Cottage extending to approximately 17 acres in total and a number of steeplechase fences on the land as well as a substantial field shelter. The yard is an attractive timber/stone construction under corrugated roofs, with power, light and water, and standing on a concrete base. There are currently twenty stables at Cunnoquhie, although partitions of nine of these are removable. The cottage itself is accessed by a shared private driveway and screened by amenity woodland. The present owners of Cunnoquhie Cottage extended their home significantly in the mid 1980s to create a deceptively spacious house that has scope for four or five bedrooms, all of which are well-sized and would be perfect for a family purchasing the property or for a buyer looking for plenty of guest space to accommodate family and friends. The property has two or three reception rooms, with the drawing room and dining room of particular note, with sliding doors between them offering scope to create one large room for entertaining. 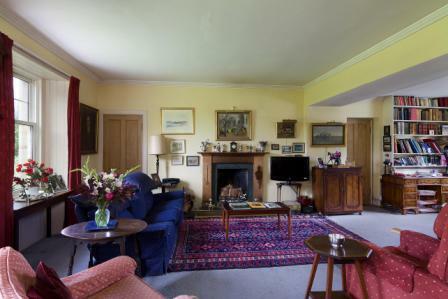 With a lovely fireplace as its focal point, the drawing room also benefits from direct access to the main garden. Outside, the sheltered cottage garden facing south and west is a joy with delightful enclosed inner garden area, essentially laid to lawn and with a lovely mix of plants, trees and shrubs as well as an enchanting stone built summer house, whilst the outer garden comprises a grass tennis lawn/croquet lawn along with several young specimen trees. 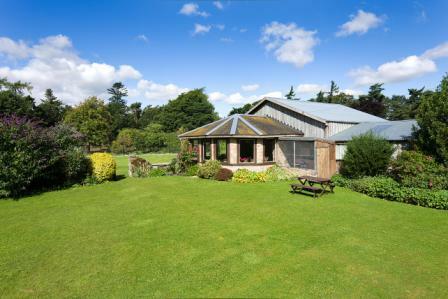 George Lorimer, who is handling the sale for CKD Galbraith, said: "Cunnoquhie Cottage is an exceptional property and is the sort of purchase opportunity that is seldom available on the open market. "For many years, Cunnoquhie has been renowned as the base for the Bradburne horse racing empire and as you would expect, the equestrian facilities at the property match the wonderful reputation that Sue and Johnny built up over these years. "The main house itself is a lovely having been sympathetically cared for and extended into the wonderful family home and beautiful accompanying gardens that now stand at Cunnoquhie. 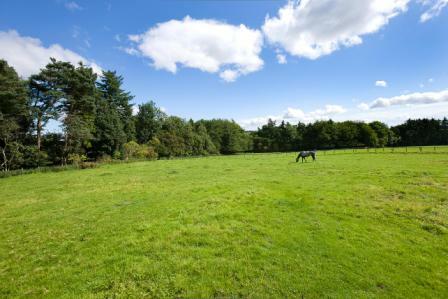 "We would expect significant market interest both from those interested in equestrian pursuits and also those simply looking to purchase a magnificent and unique home at the heart of Fife."